When you need extra space, you want a mixture of quality and convenience. 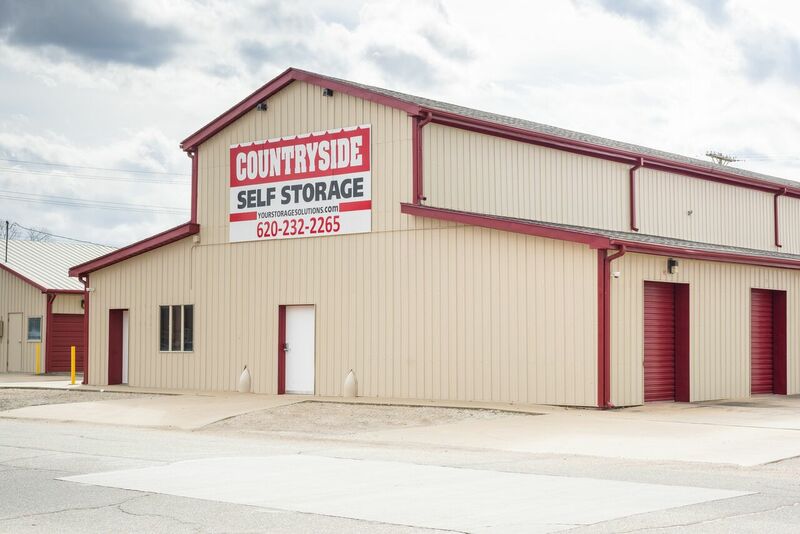 You're in luck if you live in the Pittsburg, KS area, because Countryside Self-Storage offers you both! 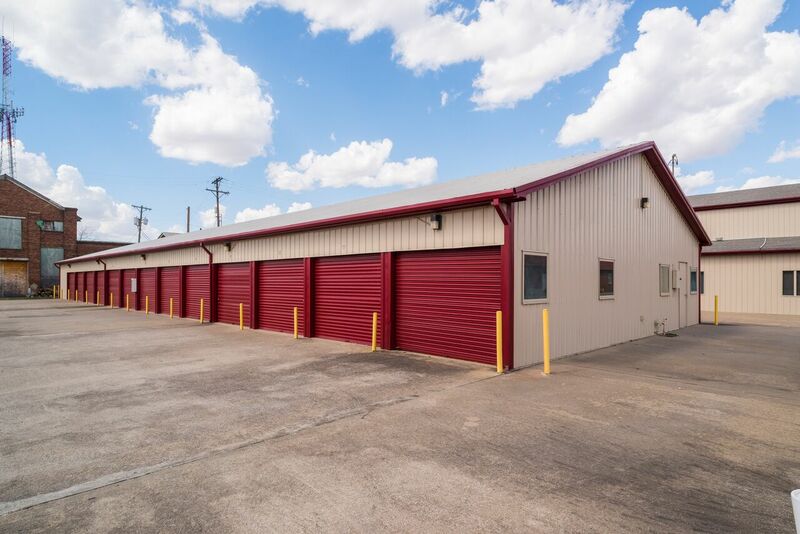 Our facility features drive-up access to your storage unit to make moving your belongings in and out of your unit as quick and easy as possible. 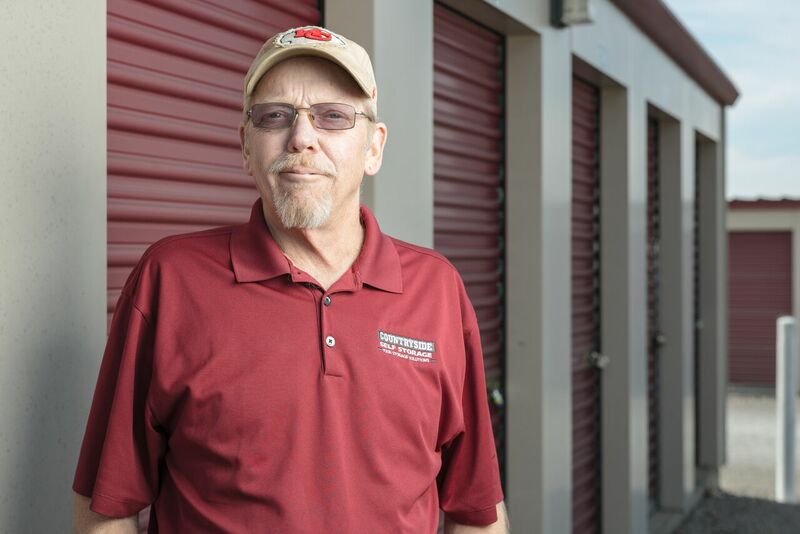 We offer temperature-controlled storage units provide a stable environment for your stored belongings that helps you protect them from weather-related damages. 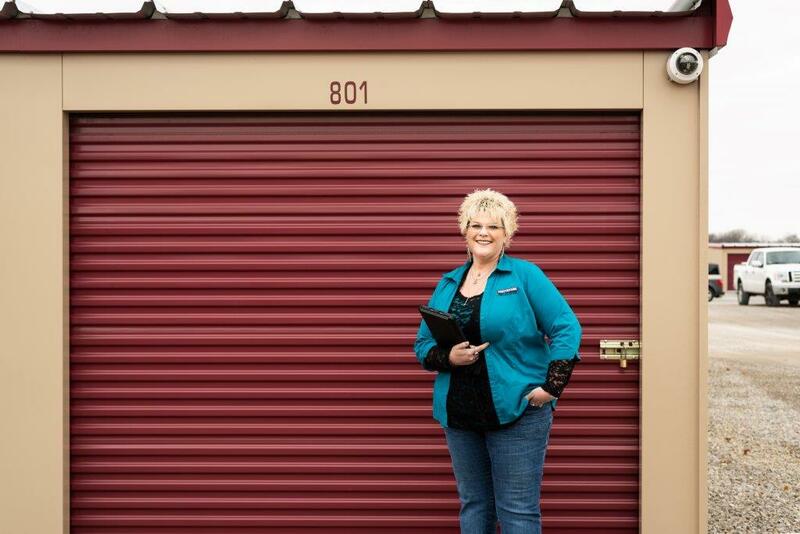 You can access your storage unit any time you need to, 24 hours a day. Come see us and let us help you get started today! Storage doesn't have to be a hassle. 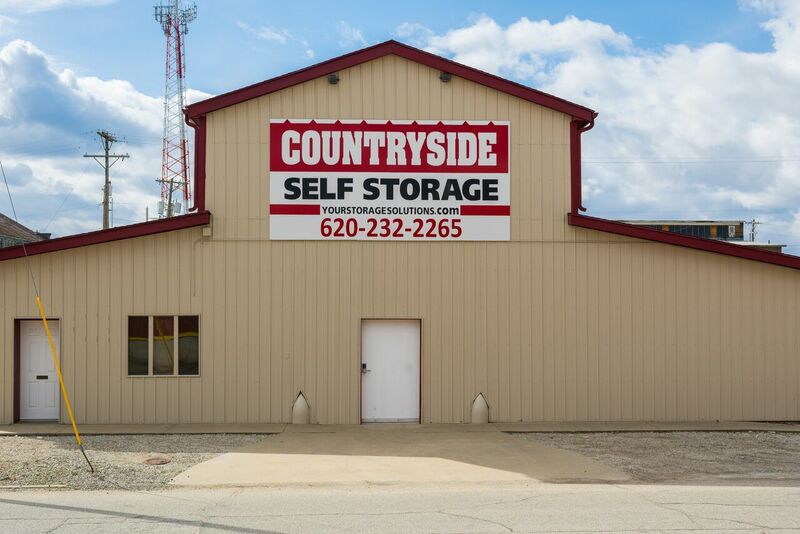 Let Countryside Self-Storage show you! We're situated at 105 N Elm St in central Pittsburg near Crossfit 620 and Sharp's Auto Body & Collision. 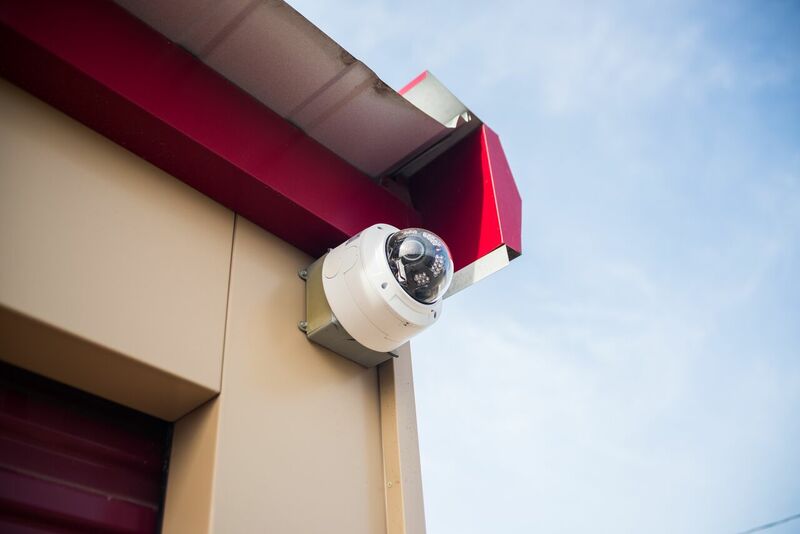 Our location makes us easy to find and access from any part of Pittsburg. 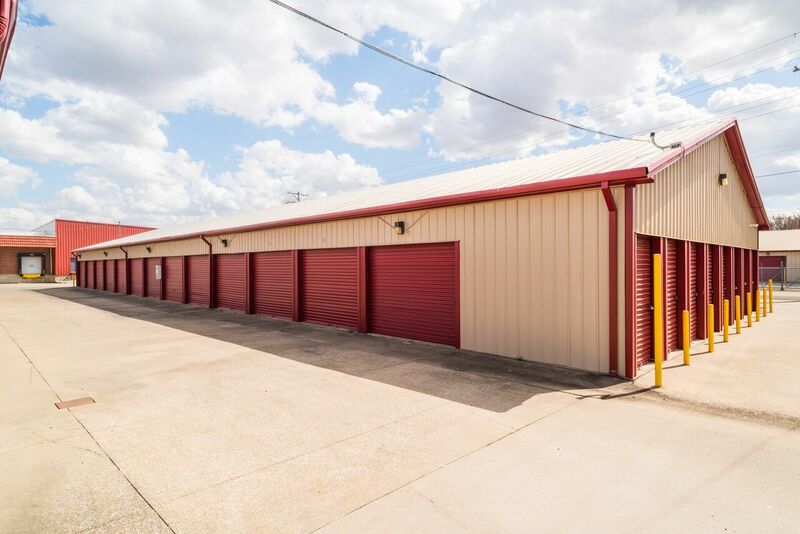 Reserve your affordable storage space today!